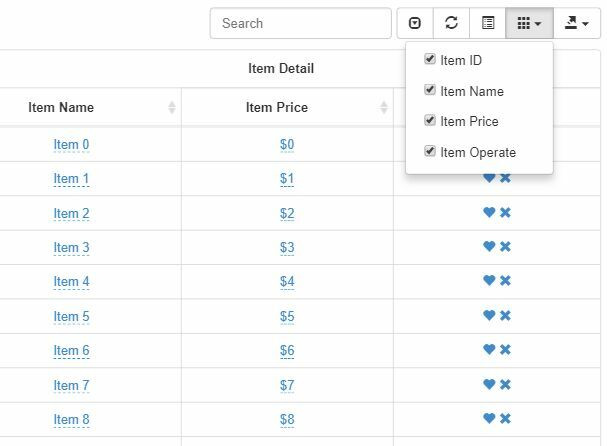 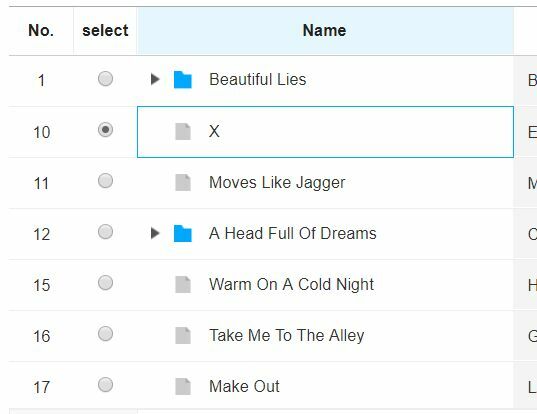 Download Free jQuery Data Table, Data Grid, Table Sort, and other Table Manipulation plugins at our jQuery Table Plugin section. 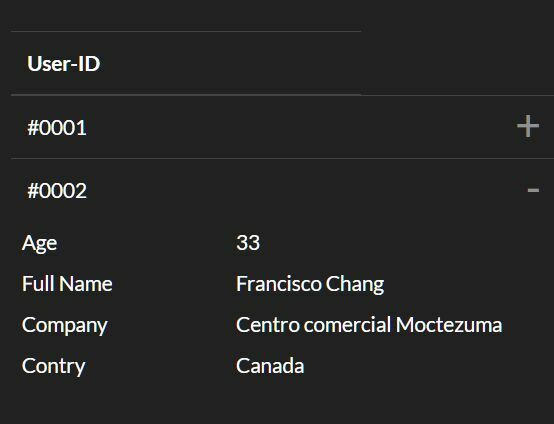 Page 1 . 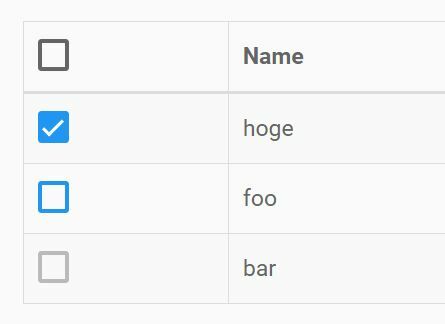 A simple-to-use jQuery sticky table plugin that sticks any table elements (thead, tbody, tfoot, th, tr, td, etc) to the top, bottom, left and/or right in a large HTML table. 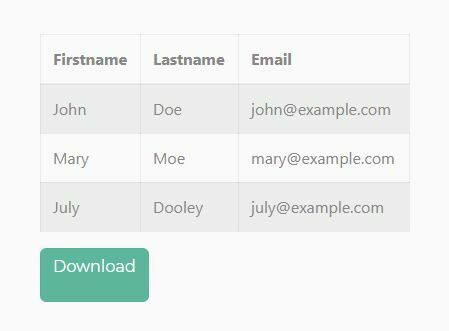 ediTable is a lightweight (9kb) jQuery CRUD Table plugin which dynamically renders editable and sortable data tables from plain HTML and/or JSON data. 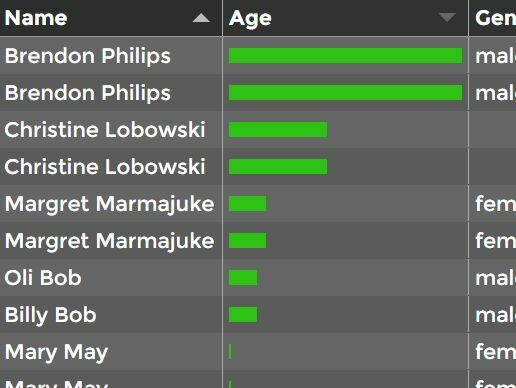 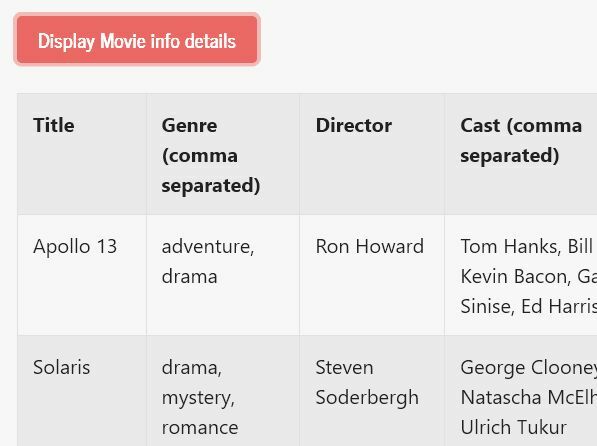 Tabulator is a feature-rich jQuery plugin used for generating simple or complex data tables from any JSON data. 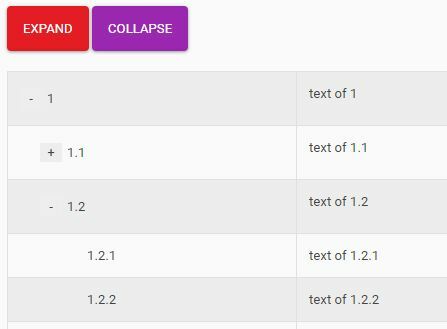 table-shrinker is a jQuery based responsive table solution which makes wide/large HTML tables fully responsive across all devices/platforms. 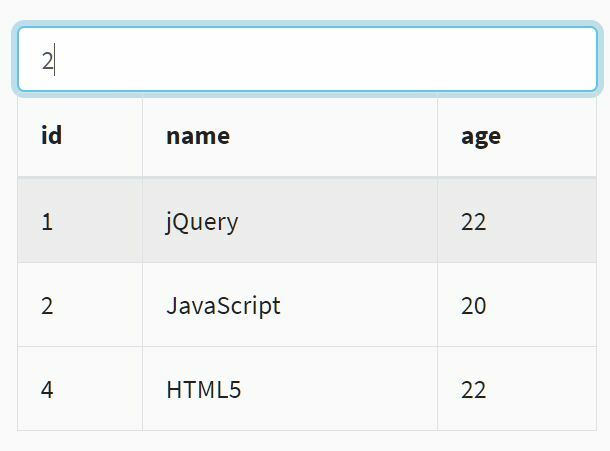 The fancyTable jQuery plugin adds blazing fast, client-side sorting, pagination, and live searching functionalities to your large data table. 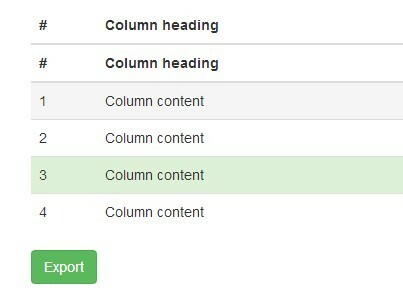 ResizableColumns is an ultra-light weight jQuery plugin which allows the user to resize columns in an HTML table using mouse drag. 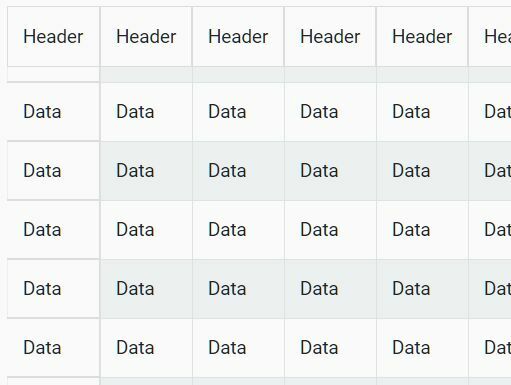 Basic Table is an ultra-light jQuery plugin to create responsive, mobile-readable data tables using JS resize() method and CSS3 media queries. 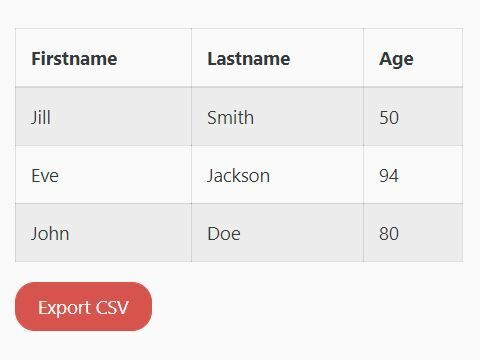 Just another jQuery based table to csv converter & exporter that allows the user to download table records as a CSV file. 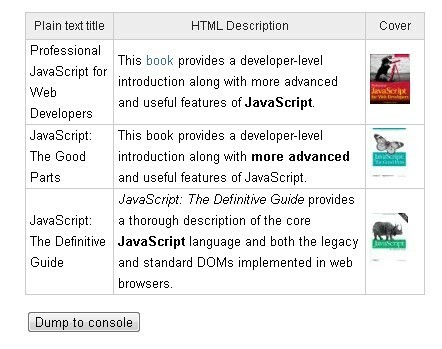 Fast, lightweight and dead simple to use. 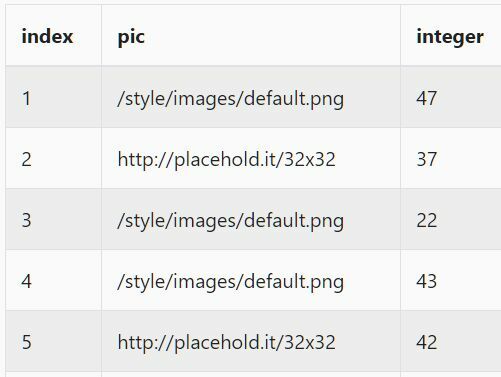 The FetchXML jQuery script fetches data from a XML file via AJAX requests and parses/displayes the XML data in an HTML table. 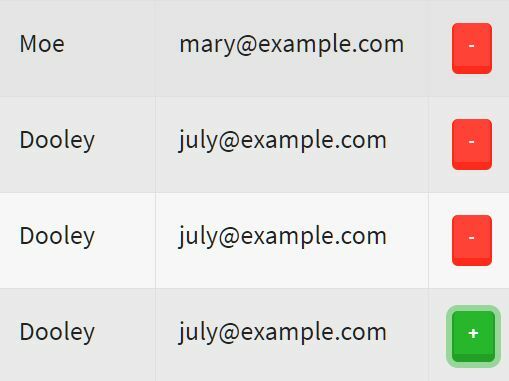 A simple tree table plugin with jQuery to create a tree structure in your HTML table that enables you to collapse & expand nested table rows with minus and plus buttons. 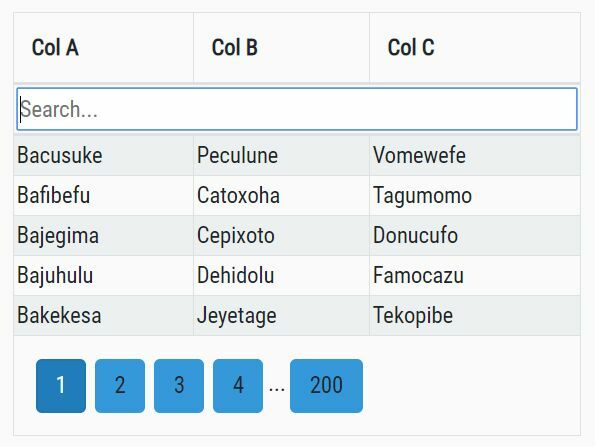 A dead simple jQuery based table to excel converter that generates a downloadable Excel XSL file from an HTML table you provide. 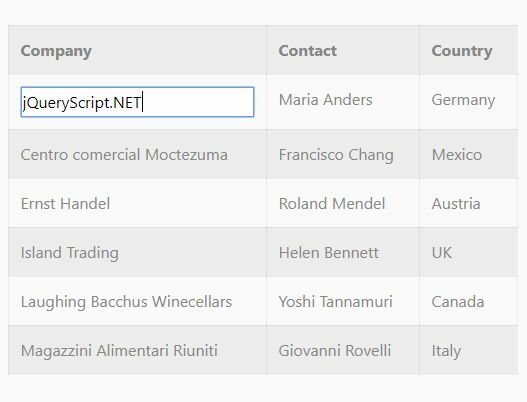 A simple, dynamic in-place table editor with jQuery that allows for table cells to be editable by clicking on them. 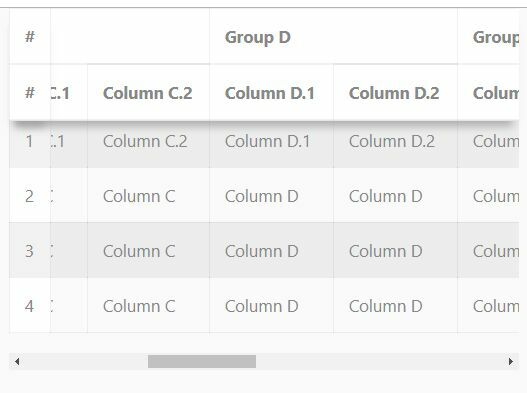 simple-checkbox-table is a jQuery plugin to enhance the HTML table with selectable rows that allows the users to select multiple table rows with checkboxes.